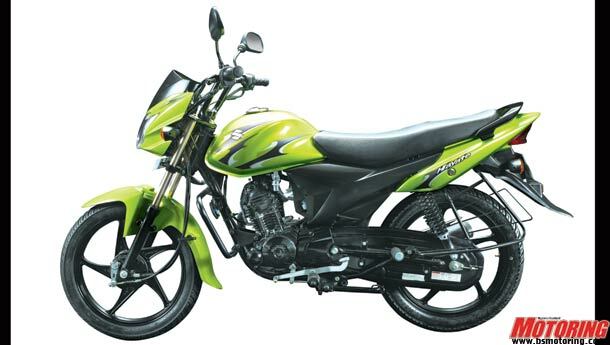 Suzuki Motorcycles India has launched a new 110cc motorcycle called the Hayate for the Indian market. The Hayate was originally shown at the Auto Expo 2012 alongside the Swish 125cc scooter. The 'Hayate', Japanese for 'Fresh breeze' or 'Swift wind', is a 110 cc motorcycle that is targeted at first-time motorcycle owners and also at people who want a competent and frugal commuter. It sports an 112.8cc air-cooled single-cylinder motor that makes 8.2 bhp mated to a four-speed gearbox box. The design isn’t too far removed from the Slingshot 125cc motorcycle from the same stable. 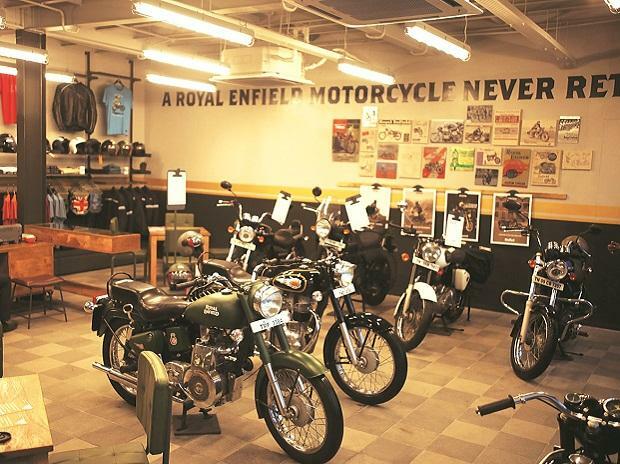 As for the running gear, it sports a drum brake at the front, 17-inch rims, adjustable shock absorbers at the back and a commuter-spec single downtube frame. 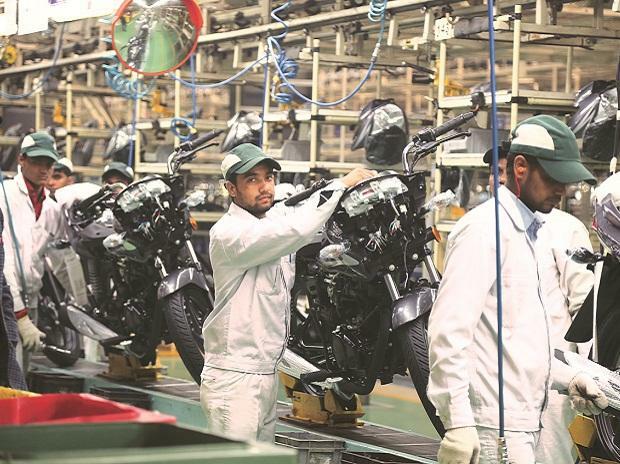 The pricing for the Hayate starts at Rs 40,162 for the kickstart variant and Rs 42,162 for the electric start version (both prices ex-Pune) With this low-priced motorcycle, Suzuki is looking to break into the volumes segment, expecting to sell about 10k units a month. Do look forward to a review of the Hayate on this very website.